A clear sky. Low 44F. W winds at 10 to 15 mph, decreasing to less than 5 mph..
A clear sky. Low 44F. W winds at 10 to 15 mph, decreasing to less than 5 mph. A Sandersville woman is behind bars after being accused of severely beating a young boy in her home on South Pine Street on Wednesday. 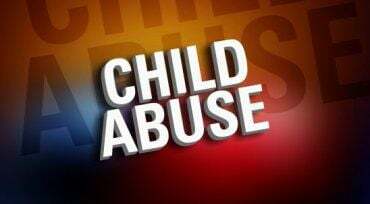 Laura Goldman, 31, was charged with child abuse after a 12-year-old boy who was in her care showed visible signs of abuse, Sandersville Police Chief Tony Hosey said. The boy had large red marks on his throat, neck chest and upper back and told officers that Goldman hit him “with a closed fist five or six times, slapped him numerous times, shoved him on the bed and put her hands around his throat and choked him until he was so dizzy, he was unable to function …” according to the affidavit. When the boy was able to get to a phone, he called his father, who picked him up and took him to the SPD, Hosey said. The boy was identified only as a close relative of the suspect’s. “This is not the first time we’ve dealt with her. She has an extensive criminal record,” including charges of domestic abuse, Hosey said. What happened to the boy crossed the line of reasonable punishment, Hosey said. Speaking in general terms, Hosey said that parents have the right to discipline their children, but there is no gray area when it comes to abuse. 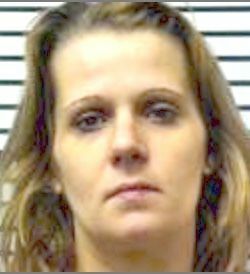 Goldman was scheduled to make her initial appearance in Jones County Circuit Court on Friday. If convicted, she faces a minimum of two years in prison and a maximum of 10 years.